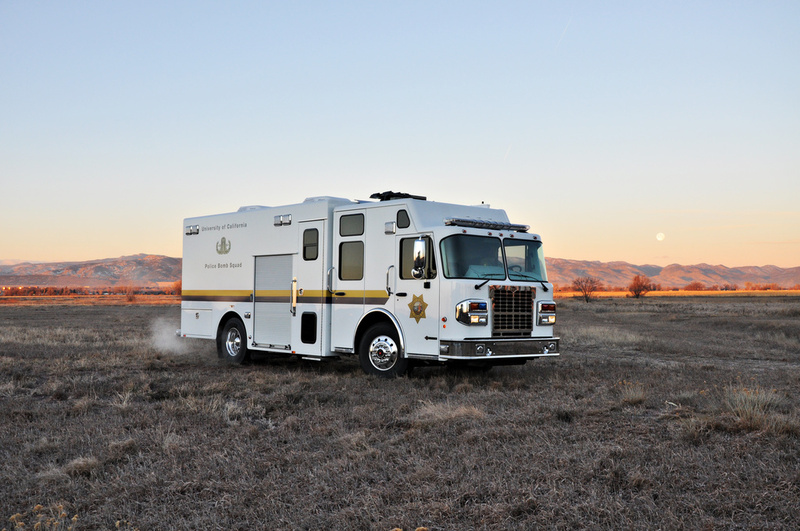 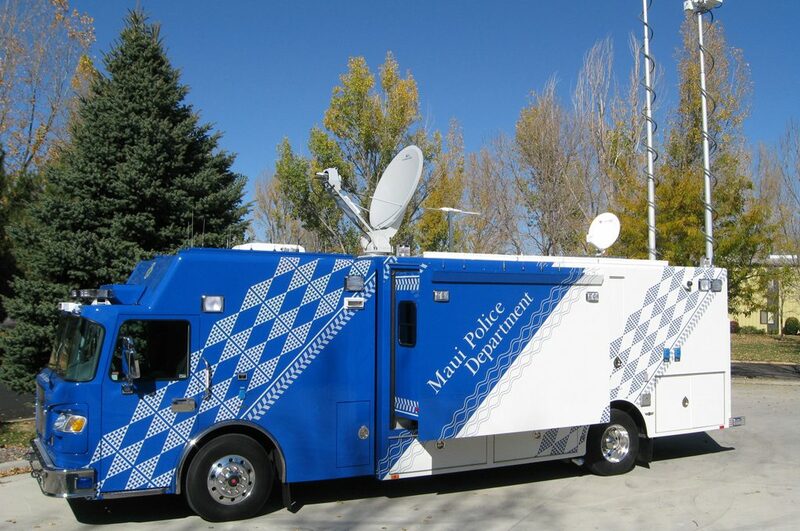 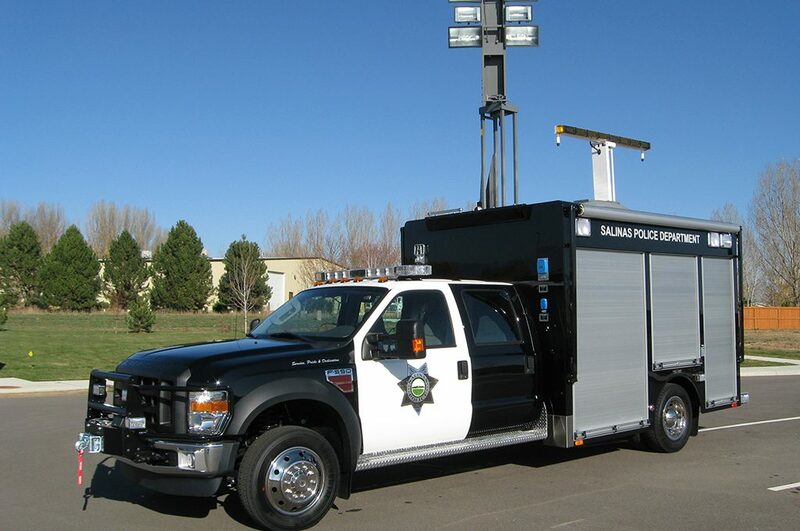 SVI Law Enforcement vehicles are designed to meet your department’s specific needs and IT requirements. 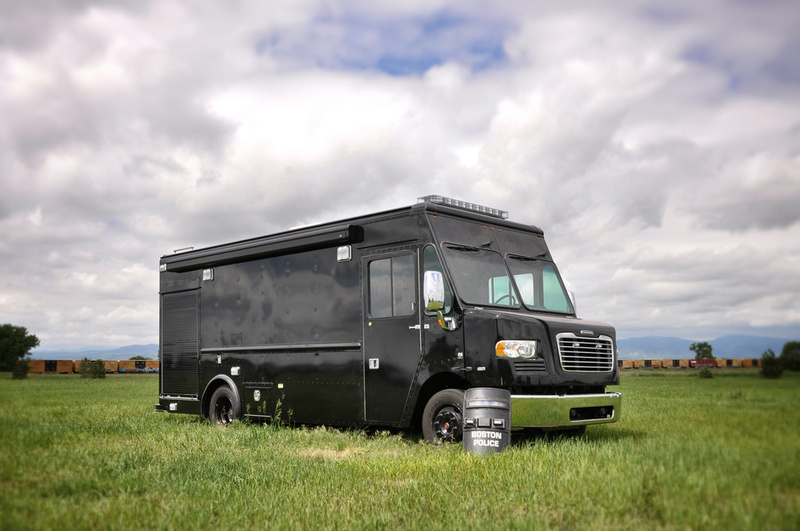 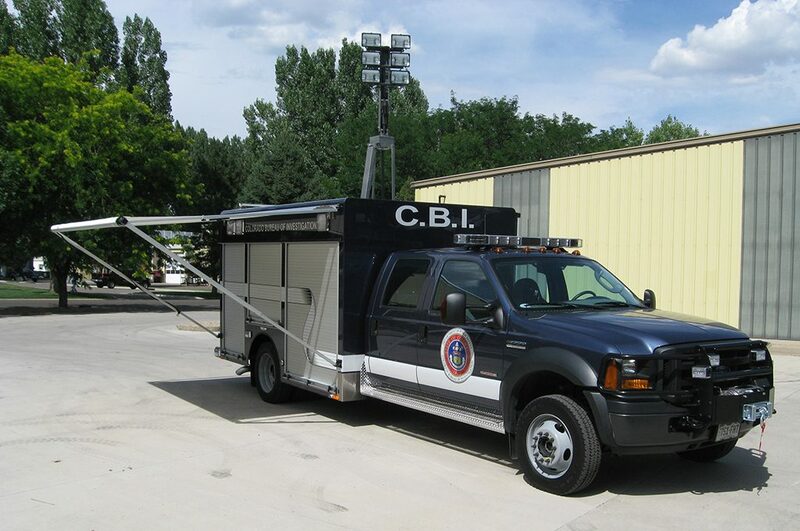 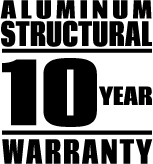 Law Enforcement vehicles can be built in a range of sizes: light bodied built on two-door, extended cabs or four-door commercial Ford F-350-550 or Dodge Ram 3500-5500 cab/chassis with aluminum walk-around bodies in lengths from 10 to 14 feet; or as a walk-in design with an optional walk-around style on a medium day commercial or custom cab/chassis. 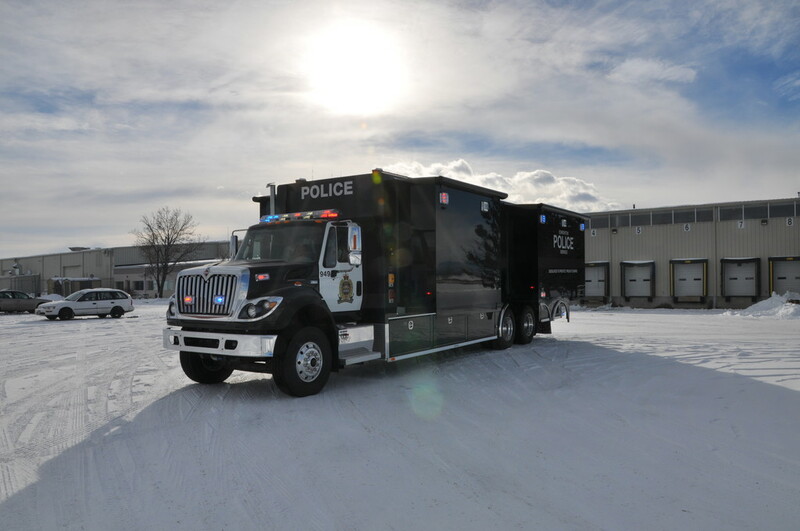 We can customize a design containing one, two, or three slide-out walls for more interior floor space and create custom interior cab and body layouts for communications, command, and conference areas with an optional bathroom or galley. 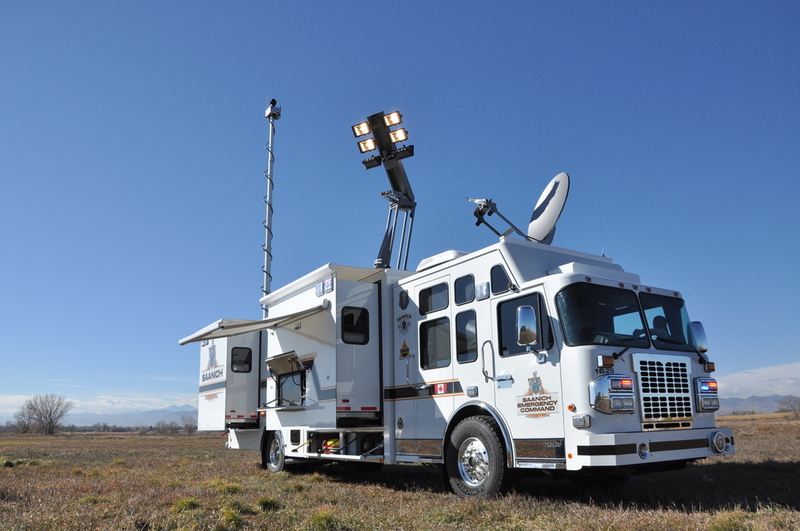 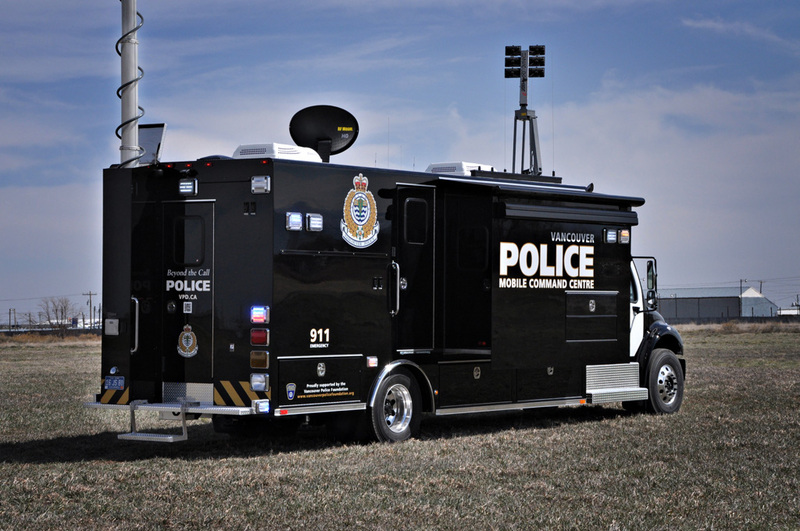 Whether you’re improving your emergency communications, commanding, or investigating an incident – SVI has a wide-variety of law-enforcement vehicles to choose from – limited only by your imagination.